Effortless Computer Recycling - we recycle laptops, computers, servers, ups batteries, monitors, and hard drives. Effortless Computer Recycling How can we help you today? 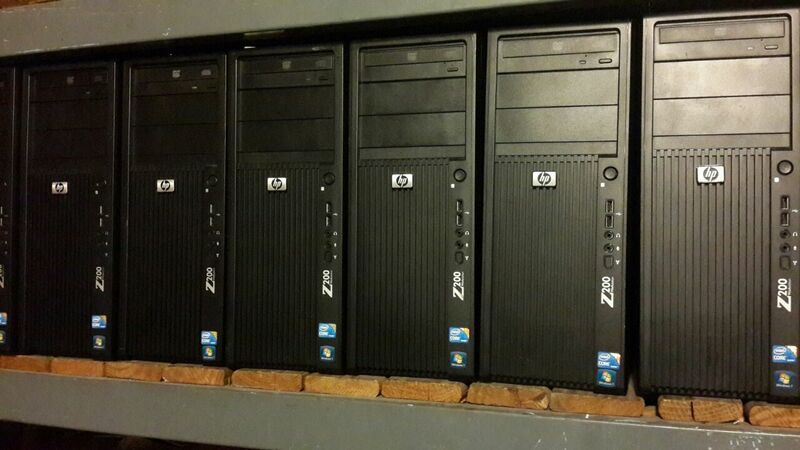 Device SA is the largest IT Asset Disposal facility in Africa. 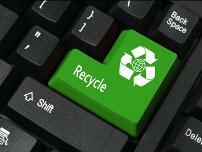 It has been operating in the South African IT disposal industry since 2002 and will gladly continue to provide you with all the services offered by Effortless Computer Recycling. Device SA is a company who is very passionate about the recycling of used computer equipment. Who understand what is required when dealing with businesses, and offer many value added services to help make the process as effortless as possible. 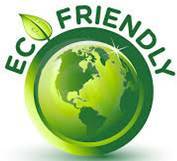 We strongly believe in the four R's, reduce, reuse, refurbish, and recycle. Collected equipment will be assessed and separated into items fit for refurbishment or spares, and items which will be sent for raw material seperation recycling. Customers can request a collection via our online request form, email, or telephone. You will receive feedback within 24 hours confirming your collection date. How it all works, and what you need to do. 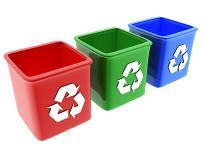 We offer a free of charge collection service within Gauteng. Collections are usually completed with 48 hours of request. We have different sizes of vehicles that we use for the collections, so it is important to give us an estimate of the amount of equipment needing to be collected. Another service we offer is to perform onsite serial number recording of all equipment collected. We bring laptops with barcode scanners to ensure speed and accuracy when recording of assets. A customizable spreadsheet is then created for the customer detailing serial numbers. We specialize in the data security, we understand customer needs to protect information. Hard drive destruction can be done onsite with our specially made mobile hard drive crusher, this can be arranged for larger collections. Alternatively customers are also welcome to view the data wiping process at our workshop, we use Active Killdisk with a two stage wipe process. Our customers will also receive a Certificate once the collection has been completed. Each collection will have a unique reference number which will be displayed on the certificate. All documents related to the collection will have the same reference number. When will items be ready for collection? Unfotunately we do not collect the following: Wood, Printer Cartridges, Cellphones, Smoke Detectors, Paper, Lighting globes, and Radioactive devices. We will inform you before the time if there will be any fee for smaller collections. We have to calculate the cost of collection from distance and time.